Founded in the year 1998, we, Filter Fabs are one of the renowned enterprises, involved in Manufacturing, Wholesaling, Trading and Supplying a comprehensive array of Filtration Products in various quality & width as per the customer's demand. We manufacture Geosynthetics like Non Woven Needle Punched Geotextile, Woven Geotextile, Geo-Bags and Geo-Tubes. 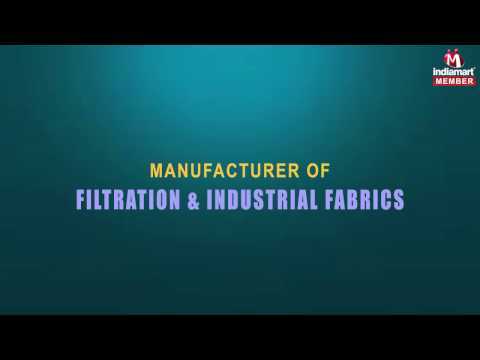 We also have a manufacturing facility of Woven Filter Fabrics like PP Monofilament fabric, PP Multifilament fabric, Cotton Filter fabric, Nylon Filter fabric,Centrifuge Bags, Bag- Filters & Filter Pads. These products are developed employing the latest techniques of production in adherence to optimum quality standards.